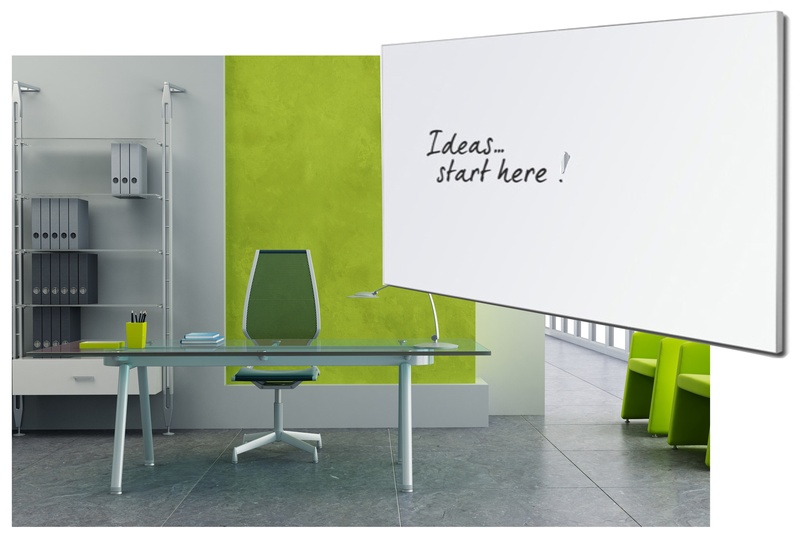 Lumiere Magnetic Glassboards are designed to blend seamlessly with any décor. 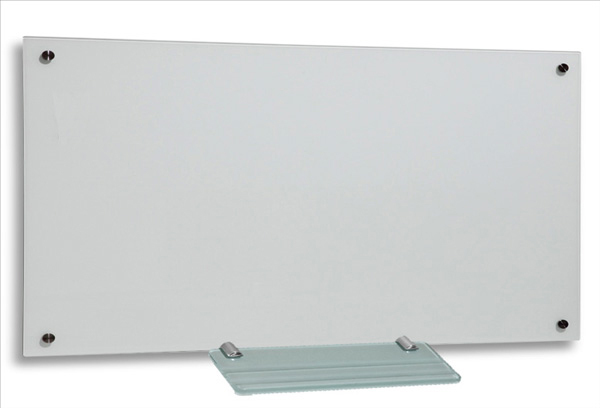 Contemporary and elegant, the perfect alternative to a standard whiteboard. 4mm toughened safety glass with polished round edges over a magnetic base. Chrome fixtures float the board 20mm off the wall. The Starphire glass surface has a lifetime warranty on the erasing surface.